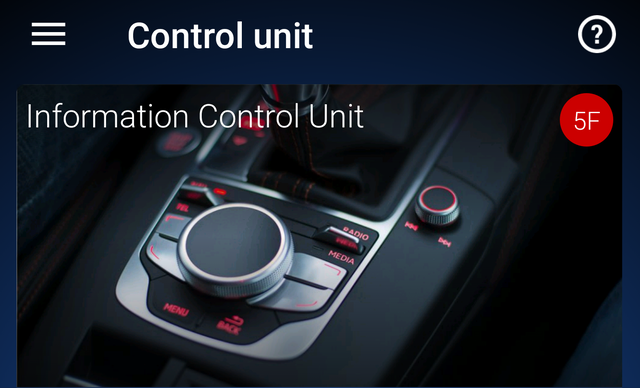 This thread is a work in progress item, I will over time complete all the control units I have on my 2014 Leon Cupra 280. Where specified all Sub Systems have been listed. Complete the translations to english and add additional information as I find it. There are no values show in the Adaption Maps currently, just the structure and my personal description where relevant once I have this bit completed I will update with options list against each adaption but that wont get done quickly. Long Coding names are those that the user community have provided and no responsibility can be taken for accuracy or my Typo's. well as the second screen (1) that shows Bytes and Bits. As part of this thread I am also trying to map the new look to old look mappings. If you amend one of them then the other is updated so they are showing same information but in a different style. 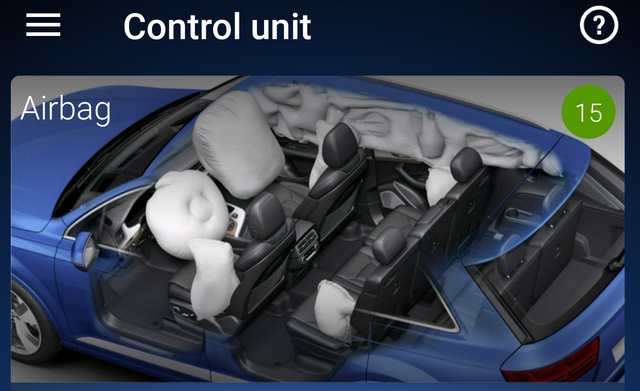 The description of Manufacturer is shown 3 times but this supports VW, SKODA, SEAT, LAMBO Etc according to which bits that are ticked. 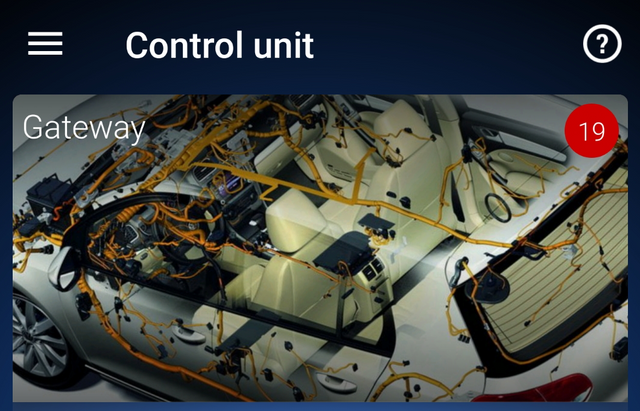 All modern cars can be considered to be nothing more than a number of control systems connected to an engine and a set of wheels (yes this is a gross simplification, I agree!). 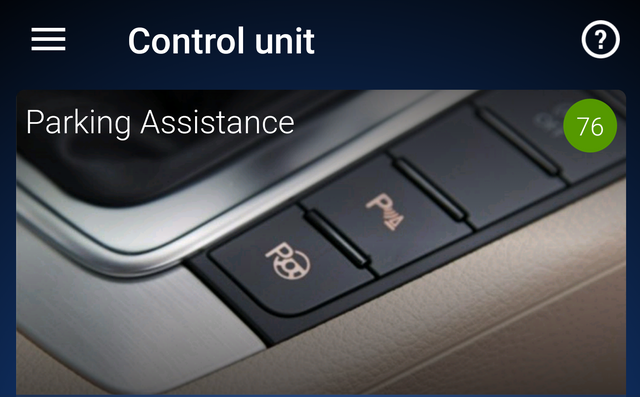 Most control systems in a car are what's called "closed-loop systems". And ALL these control systems operate the same- they all perform a very basic task: They have an internal process that produces an output signal based on feedback and an input signal(s) - often feedback comes from a sensor/transducer of some sort. 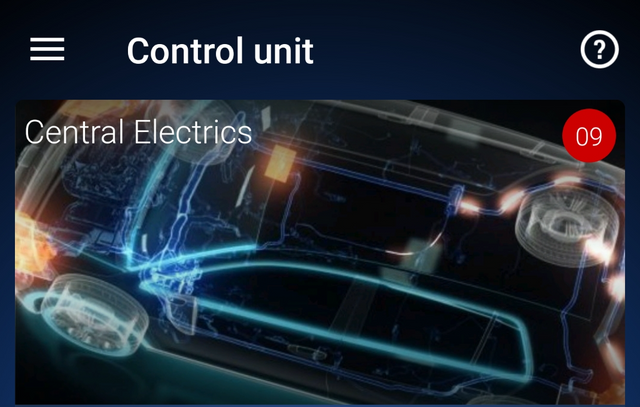 Firmware is like the heart-beat of the module's life-force: this is the internal software that operates the procedures for controlling some aspect(s) of the car. 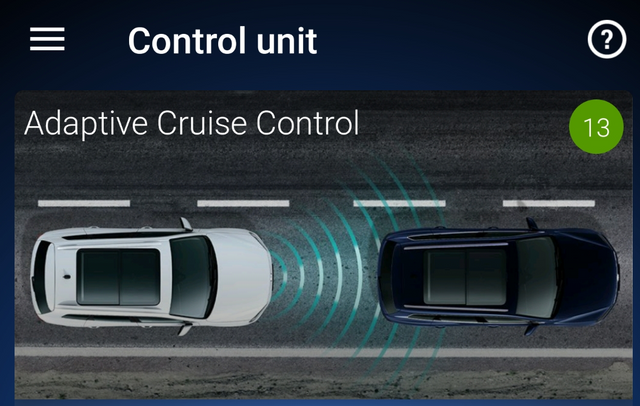 Firmware determines how the module will operate and the module's firmware relies on "inputs" to tell it about the external world: how the car is physically configured and what"parameters" the module is to use in certain circumstances (like how to turn ON/OFF each of the car's 35 x exterior lights). 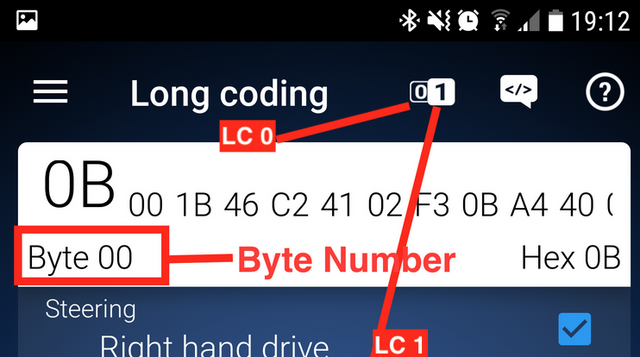 Some diagnostic cables like VCP can change firmware, but not OBD11, or VCDS. 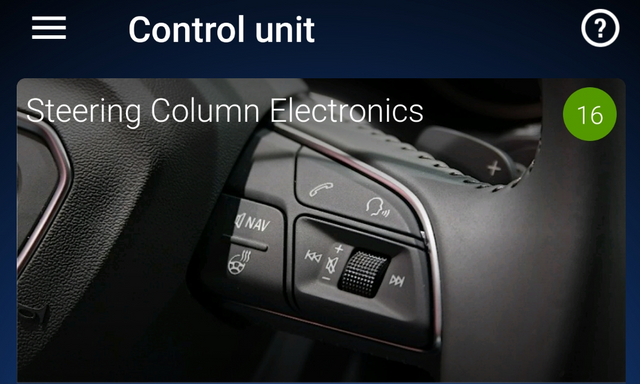 Long coding are the software switches that tell the firmware what physical sensors/physical switches are installed in the car. 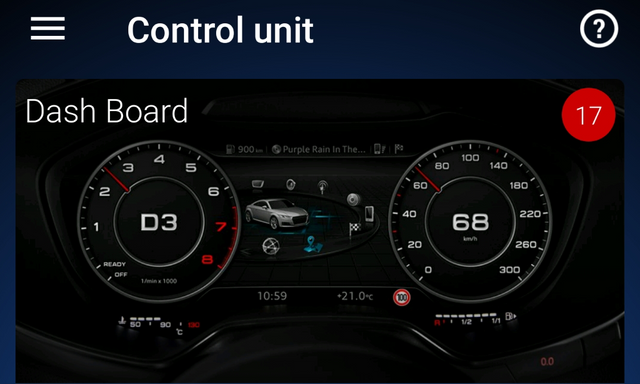 For example, when a light-sensor is installed, a long coding Byte/Bit has to be set to tell the control module firmware to start measuring the sensor output and to do stuff to control the car's lighting. Adaptation channels are generally different sorts of "inputs" that tell the module how-to-behave. For example, Leuchte programming is done by changing adaptation channels - these channels tell the module what function to allocate to each lamp and what level of illumination to give to that lamp. Basic settings are just another form of "input" to the closed-loop system. 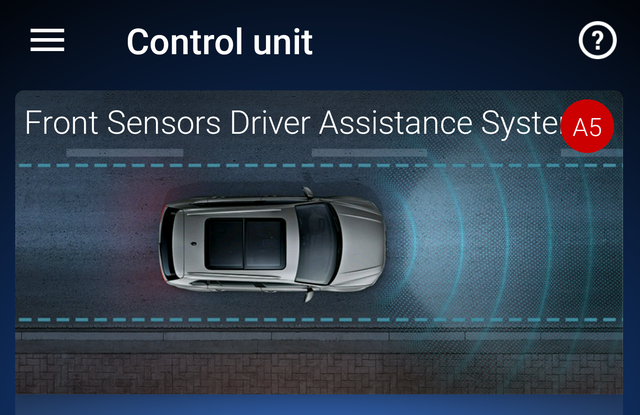 Speaking generally again, the more sophisticated sensors on a car need a initial set of parameters to to establish a reference point. The module's firmware uses this data as a "starting-point" for the feedback process in later operation. 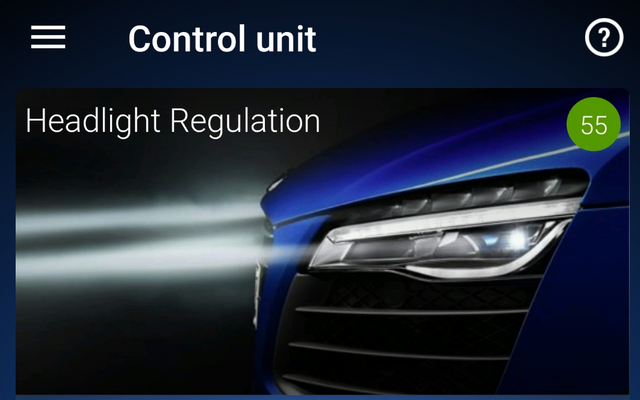 For example, changing some adaptation channel values in the BCM will lose the level-horizon settings for the range-control motors on the headlights. The Basic settings procedure (for the modules @ address hex55) re-establishes the sensor's setting for level-ground. 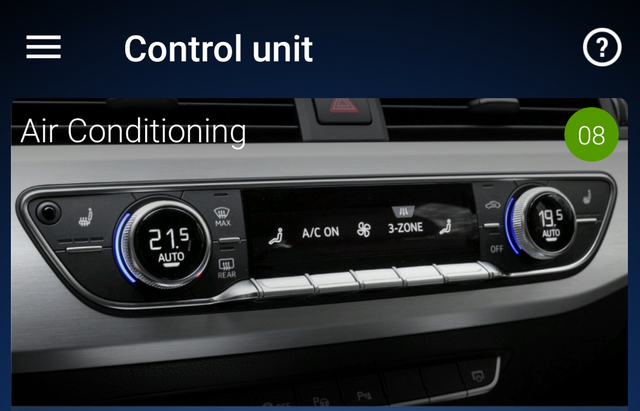 When these modules are taken from stock at the VW factory - each car goes through this basic setting procedure to establish zero degree tilt - as a reference setting. Once the module knows where zero-tilt is, it can accurately measure +ve/-ve angles. 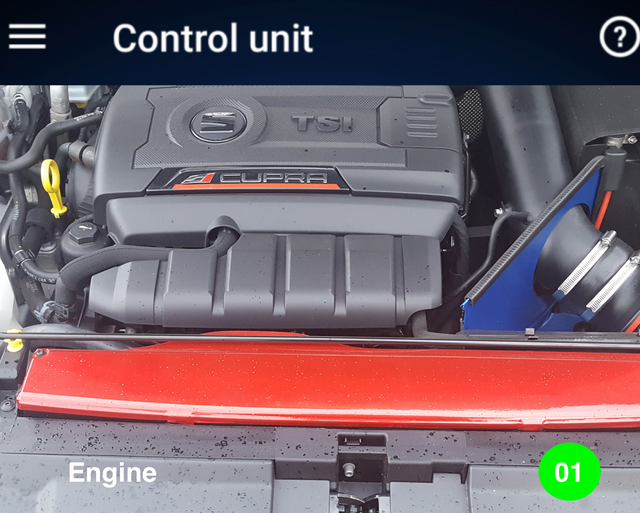 Readiness is a group of "parameters" (usually 8 x binary Bits) in the engine module which indicate the health of the car's emission systems. A state of 0 means "fail" and 1 means "passed". 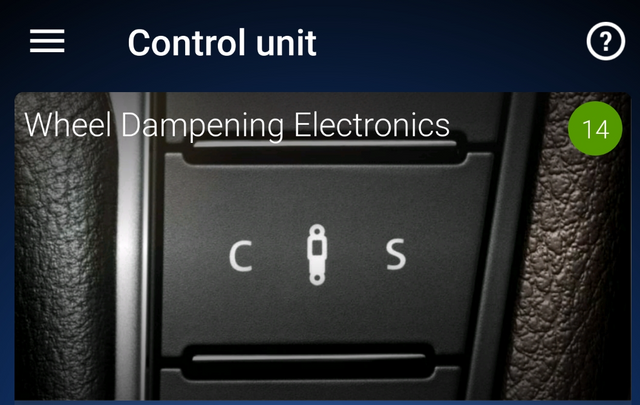 Whenever you bulk clear DTCs, ALL 8 x bits are set to the "fail" state - if your car doesn't have all 8 x emission test capabilities, those Bits will automatically be reset to 1.
for completeness and have done it in this textual manner rather than excel to make it easier for people who use the search facility to find the relevant information. As some of these acronyms are in German for non German users its not always easy to work them out so i have listed all the one's I am aware of along with any others just to keep them all in one place. Please add any you want help with or know answers for below. Dynamic factor 02 sensors bank 1 or bank 3 before cat. conv. Long Coding 1 - Please note where no description is shown at the time of putting this together there were not details, Please add any information you can to help us update. Initial fuel filling --- PLEASE NOTE YOU NEED TO CHANGE DIAGNOSTIC MODE TO EOL (End Of assemby Line) for this to work. Oxygen sensor after catalytic converter, readiness for oper. Read out system status ctrl module for fuel tank leak diagnost. Test of oxygen sensor control. Start double clutch fast adaptation. Gear Shift Lock Solenoid Control Circuit. There are 30 Byte's (0 - 29) but currently non of them have any narrative. 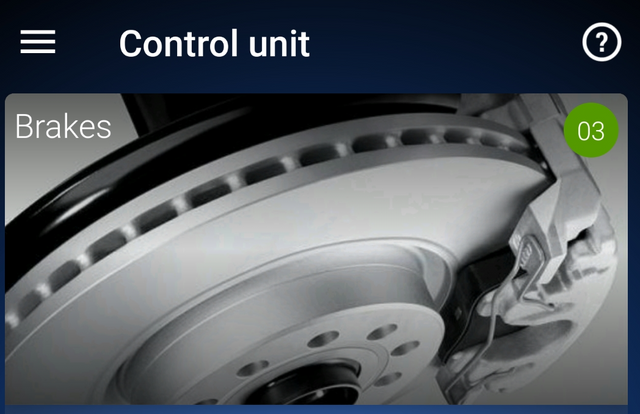 Bit 5 - 7 - Blower control for manual adjustment - Fan Setting. Garage door opener, second-to-last progr. Garage door opener, thirdto-last progr. 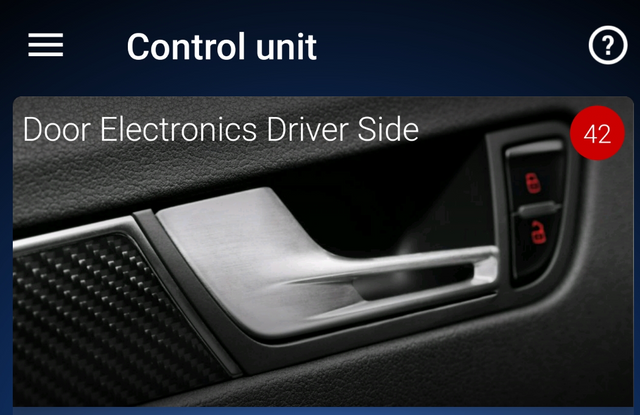 Bit 7 - Drive select button without function light - This turns off the Cupra mode button going yellow when in cupra mode. Bit 0 to 1 - Market, Rest of world is unticked. Bit 4 7 - No Description. 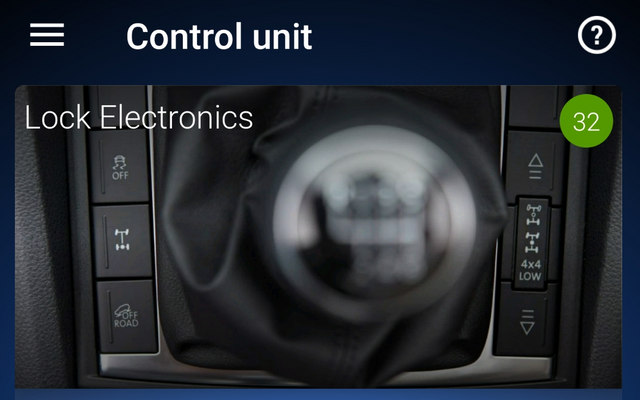 Please note this control unit has no Long Coding function. 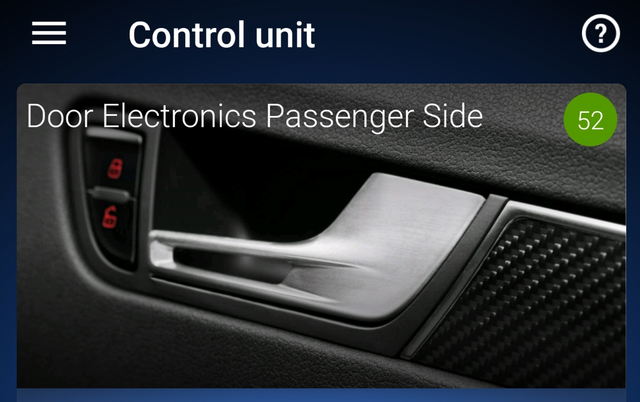 Please be very very careful when doing any changes to this module as it is possible to disable the car. 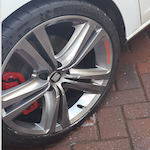 Please note on this car you have 3 separate speed warnings possible this one is fixed at 75 mph, Winter Tires and also under adaptions there is speed warning that you can set to your own defined speed limit. German, English, US English, French, Italian, Spanish and many more. As on the golf this is set to Yes but does not show anything. This is the horrible generator for sound when in Cupra Mode. Bit 7 Efficiency Program for Board Computer. Comp. protect participant occasionally wrongly authent. Component protection participant currently wrongly authent. Data bus single wire err. Status, driving profile select. 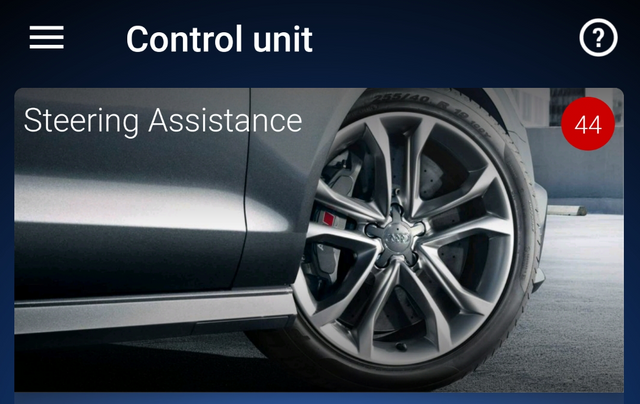 for brake ctrl. sys. Upper Limit of Temperature Duration. Front window regulator, reversing position, driver side. Recognition of motor variant for window regul. Window regulator front passenger side. EU_Band_III-N, EU_Band_III, Canada_1_Band, Korea_Band_111, China_Band_111, Download_Table_1, Off, New_Zealand_Band_111, reserved_text. 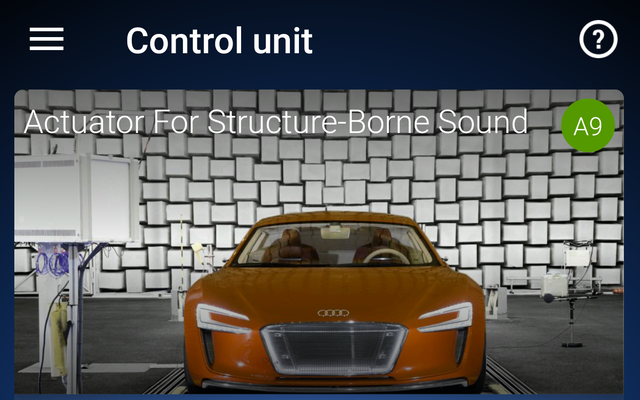 Sound_System_no_Allocation, Spimd_System_Internal, Sound_Stystem_external_MOST, reserved_text, Soud_System_external_BAP, Sound_System_Internal_individual, Sound_System,external_BOOSTER, Sound_System_external_BAP_with_presets. Just turn it off, that is what most people do. To Err is Human, to really foul up requires changes but no backup. Take Regular Backups and Email them to yourself. This is a reference work and I have now locked the Thread. If you spot any errors or can add to the Long Coding information please just PM Me and I will update.